For impressive performance and a spacious yet serene cabin, plenty of drivers are choosing luxury SUVs. 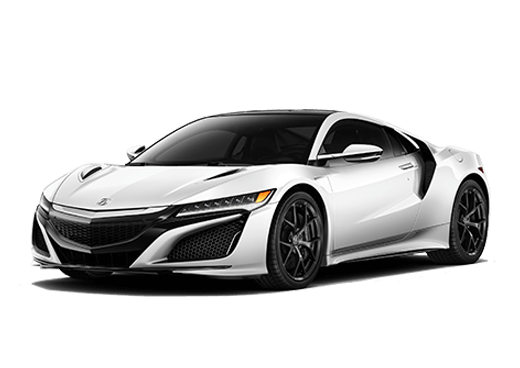 Although there are plenty of exceptional models to pick from, the Acura MDX and Audi Q7 are two specific SUVs that catch the eye of individuals, couples, and growing families. 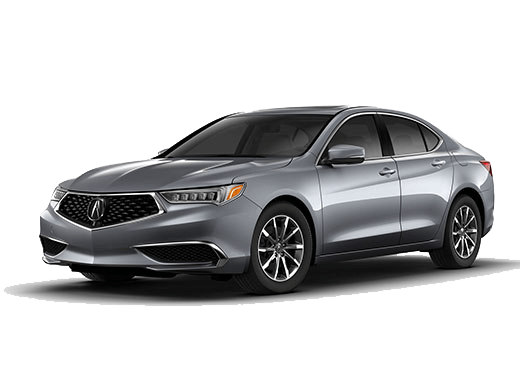 If you are in the market for a new luxury SUV, we invite you to utilize the information below in order to get a better idea of how the 2018 Acura MDX and 2018 Audi Q7 compare to one another. In terms of performance, the Acura MDX comes equipped with a larger and more powerful base engine than the Audi Q7. The MDX also has a 9-speed automatic transmission with overdrive, while the Audi Q7 features an 8-speed transmission. Audi Q7 drivers can take advantage of standard all-wheel drive, while SH-AWD® is an option on the 2018 MDX. Both the 2018 Acura MDX and 2018 Audi Q7 offer a roomy and well-equipped interior with plenty of seating space for seven adults. Drivers can also take advantage of the versatile cargo space in each of these SUVs. With the back seats folded flat, the Acura MDX offers nearly 20 more cubic feet of cargo space than the Audi Q7. Both vehicles come equipped with advanced features, such as heated front seats and leather seating. 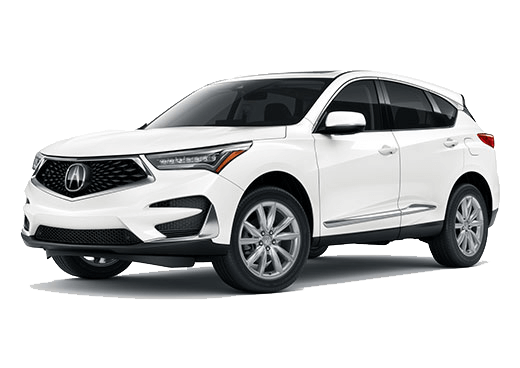 The 2018 MDX adds voice recognition, adaptive cruise control, LED headlights, and lane-departure warning, all of which are optional or only available on higher trims of the Q7. As Acura's flagship SUV, the MDX stands tall against the competition in more ways than one. Even when matched up against an outstanding model like the Audi Q7, the Acura MDX comes out on top. 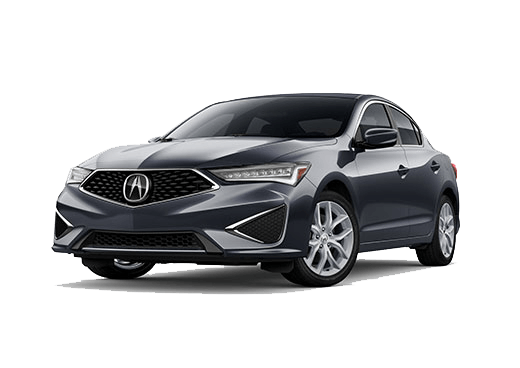 If you would like to get a better idea of what to expect from the 2018 Acura MDX, we invite you to schedule a test drive with our team at Marin Acura, serving San Francisco, CA and the rest of the Bay Area. 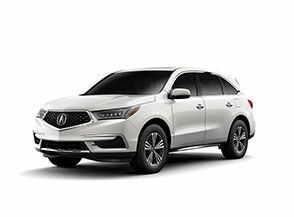 Interested in a 2018 Acura MDX?